Designed to variably control heat output of 1 or multiple connected garments on 1 person–such as a jacket and pants liner. To control temperature of pieces separately use our Dual Heat-Troller™. Each rider must have their own Heat-Troller™. 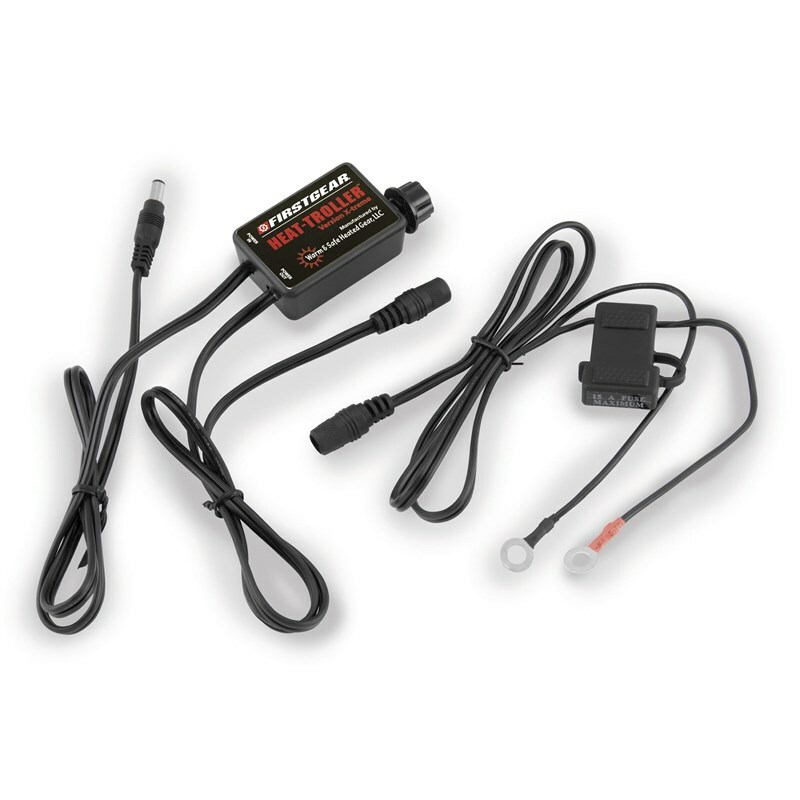 Portability allows you to use it with more than one 12-volt DC motorcycle or ATV.